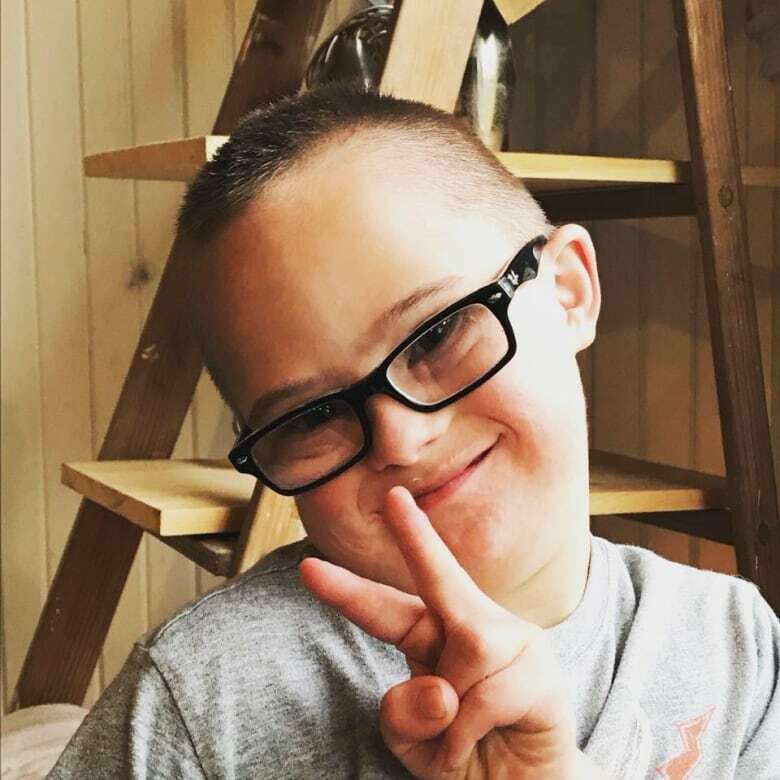 On World Down Syndrome Day, Robb Scott penned a letter to his son about the depth of love he feels both for Turner and his Down syndrome. 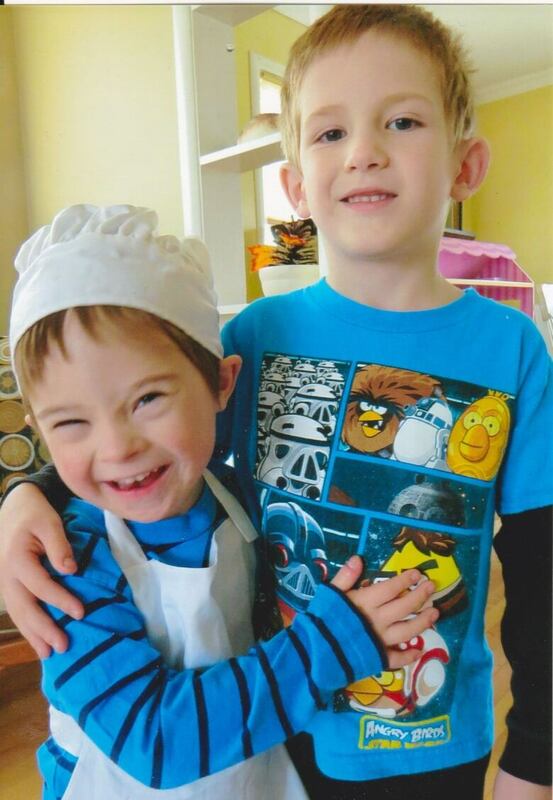 Editor's note: Robb Scott first published this letter on March 21, World Down Syndrome Day. I want to tell you a story about love. The first time I fell in love I was 16 years old. Now, to be clear, this wasn't the first time I had a girlfriend. But this was the first time I fell in LOVE. This feeling was so intense that I could hardly bear it. This girl was a beautiful sorceress and I was her helpless frog. She would create a potion that cast a spell on me so strongly that it made me crave her every moment. I fell in love with the way she smelled. The feel of her hair. The touch of her skin. Even the sound of her breath played like a song inside my head. It's the kind of love that makes you abandon your friends. Makes you change course in your life. It was irrational and dizzying. I couldn't wait for class to be over so I could see her. I couldn't wait for school to end so I could hang out with her. I couldn't wait to get home from her house so I could call her. She wasn't just the only girl in the universe I cared about — she was the only human I even knew existed. She fell in love with someone else and I was heartbroken. She, however, moved on like nothing happened. The effect of her magic potion imprisoned my mind and took years to wear off. Yes, I would go on to have other relationships — and even to fall in love again. But never in that way. I never got to experience that feeling of love ever again. I chased it everywhere, thinking I could reclaim it. But I couldn't. As I grew older and wiser, I began to understand why I couldn't recapture that kind of love. I surmised that falling in love at 16 is quite different than falling in love at 30; everything is new at 16 — and new things always hold an air of magic about them. Your relationship is full of firsts. And firsts are wonderful, but we never get to experience firsts a second time. You can never unwind that clock and feel the exact same excitement. Eventually, I stopped trying. My second son. A tiny five-pound boy at birth. 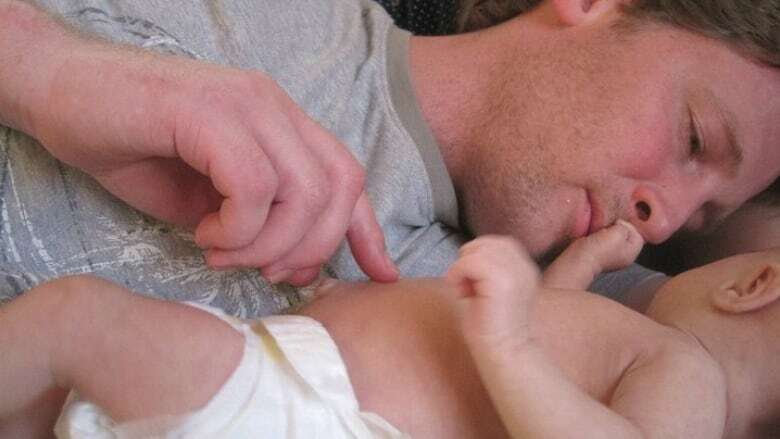 A boy we were unsure would even survive his first couple of weeks. They told us you had Down syndrome and I couldn't understand. I was sad and confused. This was the first time I'd experienced these feelings. My head wasn't filled with glorious stories of what you'd become. Instead, it was filled with images of things you'd never do. My head wasn't in the right place — but thankfully my heart was. I told myself I would love you regardless; you were my son, after all, and I would always be there for you. I was prepared for a life of challenges. I was prepared to say goodbye to dreams I might have had for you. But while I was preparing for the difficulties of your life, you were busy doing something else. You were busy mixing together a magic potion that would cast a spell on me I thought impossible to feel again. You gave that feeling back to me. At 36, you made me feel like I was 16 again. I fell desperately in love with you, like a young boy with a high school crush. I couldn't wait to wake up and see you every morning. I couldn't wait to hug you. Touch you. Smell your hair. Listen to you talk. Watch you dance. Hear you sing. I look up to you like a son should look up to his dad. I walk around with you like I'm showing off my new girlfriend. I could stare at you for hours without you ever doing a thing. Every day is full of firsts, even if it's the 17th time we've done it. You continue to teach me important lessons about life. You show me life remains full of surprises, possibilities and wonderful feelings. I thank you, Turner, but I also thank your Down syndrome. It's been a magical gift to me. I'm desperately grateful for it — and for you. Just please, don't ever break up with me.